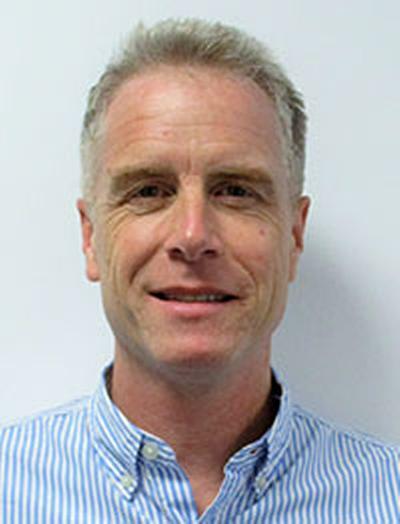 Dr Dean Phillips is a Senior Research Advisor at the NIHR Research Design Service South Central at the University of Southampton and continues to work clinically as a Physiotherapist in primary care. Dean joined the RDS in October 2015 and helps provide a clinical perspective to the Research Design Service South Central team. He has 28 years clinical experience and an advanced clinical qualification in treating musculoskeletal disorders. He has his own physiotherapy clinic based in a GP surgery in Ringwood and also works in a Health Club setting in West End, Southampton. In the past he has worked in a variety of clinical settings – a national sports council; a chronic pain centre; NHS and private hospitals; and in occupational health treating NHS staff for a local Primary Care Trust. Dean’s career has taken him abroad, working at Singapore Sports Council for two years, as well as working and undertaking postgraduate study in Western Australia for three years. He was a Lecturer in Physiotherapy at the University of Southampton from 1995 to 2009 and remains a Visiting Fellow at the University of Southampton. Dean’s PhD thesis investigated the awareness of posture and movement in people with and without low back pain. He also has a specialist research Masters qualification in musculoskeletal physiotherapy. In addition to this, Dean was the Principal Investigator in a pilot-RCT investigating early physiotherapy in acute low back pain. Musculoskeletal physiotherapy and the awareness of posture and movement in people with and without pain.